Try our Delicious Cold & Frozen Beverages, its rich flavor and cool refreshments our beverages are simple irresistible. 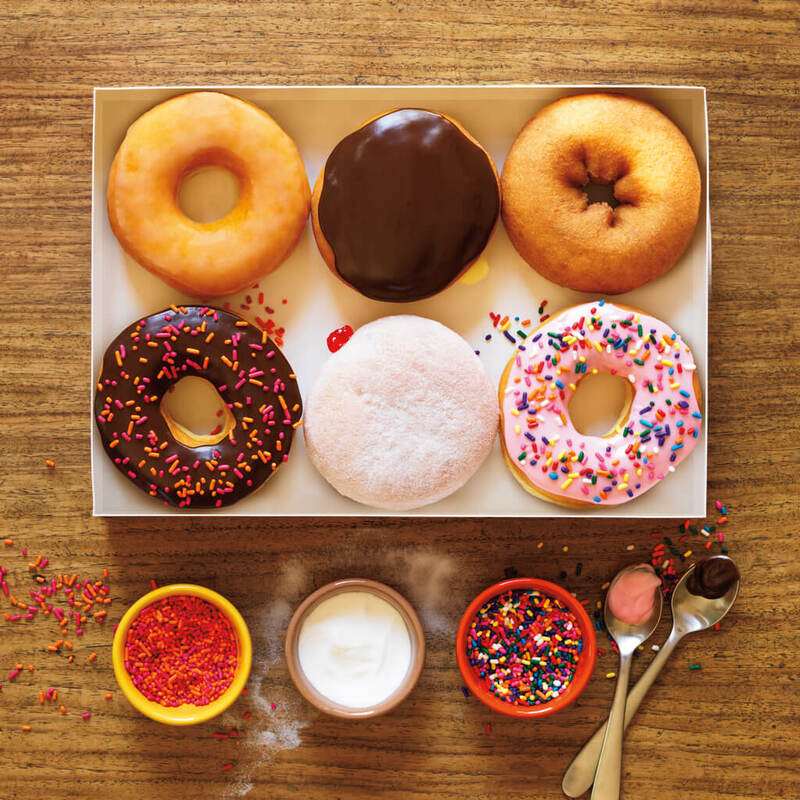 Your favorites Donuts are made Daily, try our freshly-made Donuts with varieties of fillings & Coating. 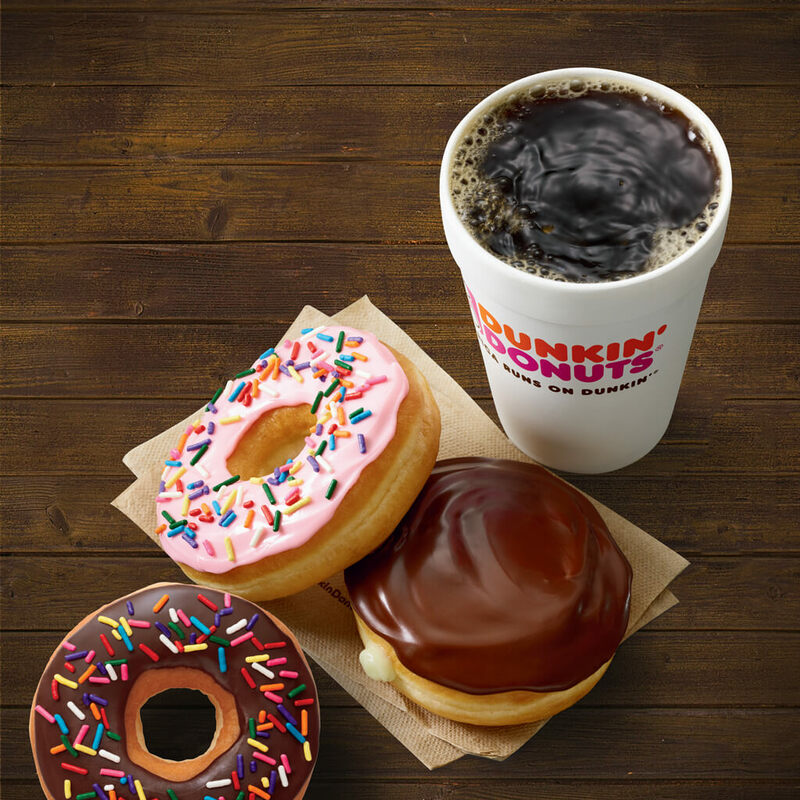 We are committed to serving you the best tasting beverages no matter what time you get in our branches. 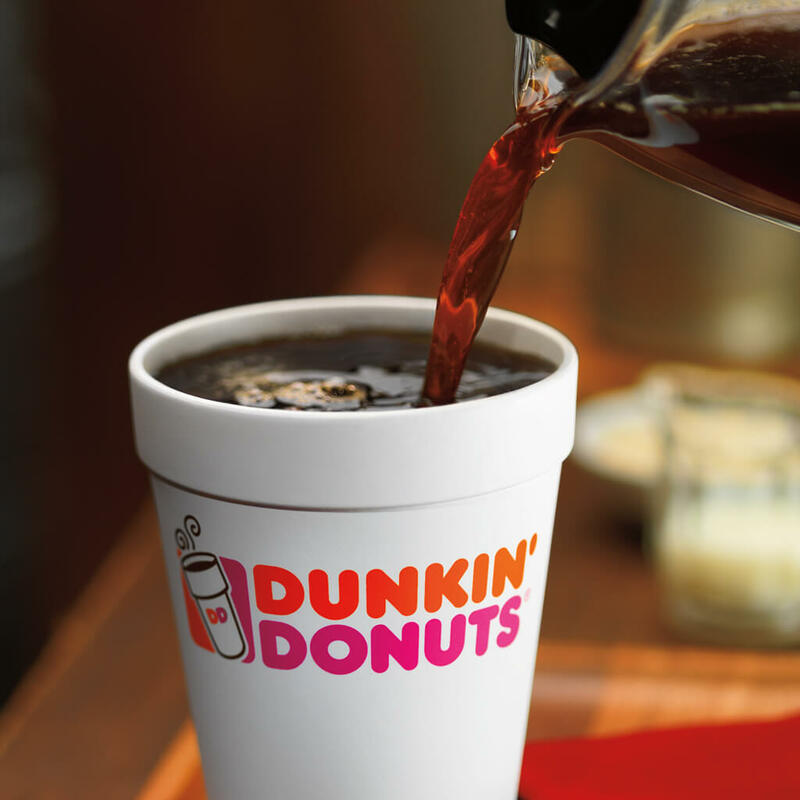 It’s nice to know that even as the world changes, Dunkin’ coffee remains the same. Always great, always there, when and where you need it to be. Here’s to the greatness of sameness. 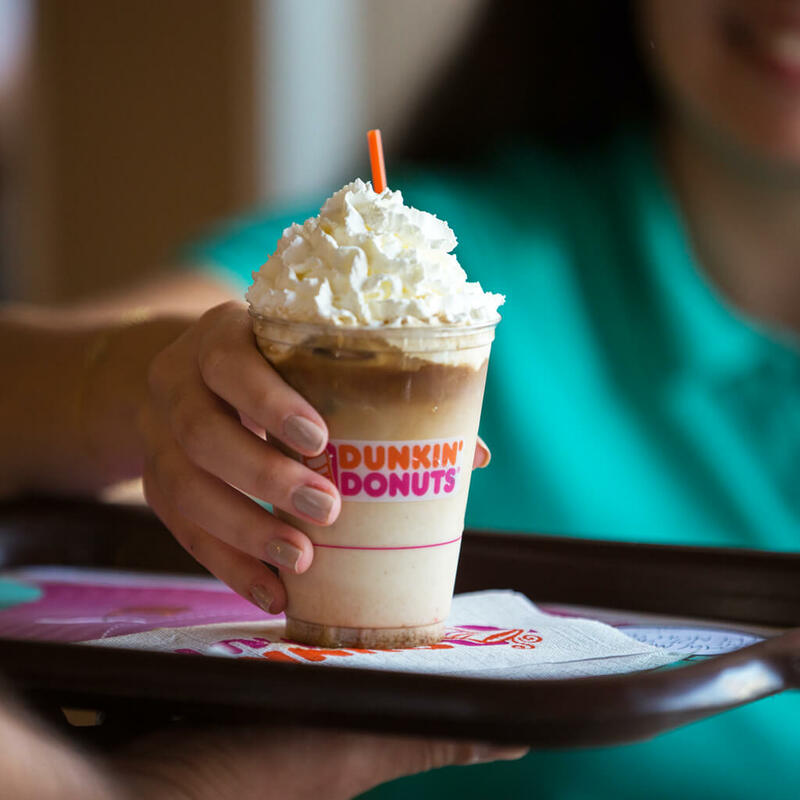 Available in a variety of flavors and blends, your favorite Dunkin’ Donuts coffee makes for a fresh start to your day or a great gift for friends, family or colleagues. All varieties of packaged coffee have no nutritional significance and they are all made with 100% Arabica Coffee. All flavored varieties are artificially flavored. 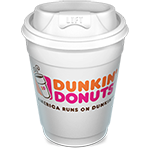 I did not believe the hype surrounding this coffee the first time I saw commercials advertising how delicious it was. But after trying the stuff for the first time, I am definitely a believer. It is the best tasting, smoothest coffee I have ever tried in my life. This original medium roast blend is the only flavor that I will use. There are other roasts and flavors available, but none taste as good as this original blend. I like to buy it in whole bean, as grinding the coffee beans before making a pot really enhances the taste.